Christopher Little & Co Financial Advisers provides impartial, fee based advice covering all aspects of financial planning. We pride ourselves on using the latest technology to support, and demonstrate our recommendations to you. Reviewing your plan regularly and building a long term working relationship is key to maximising your financial potential. Christopher Little & Co Financial Advisers was founded in 1989 by Christopher Little. 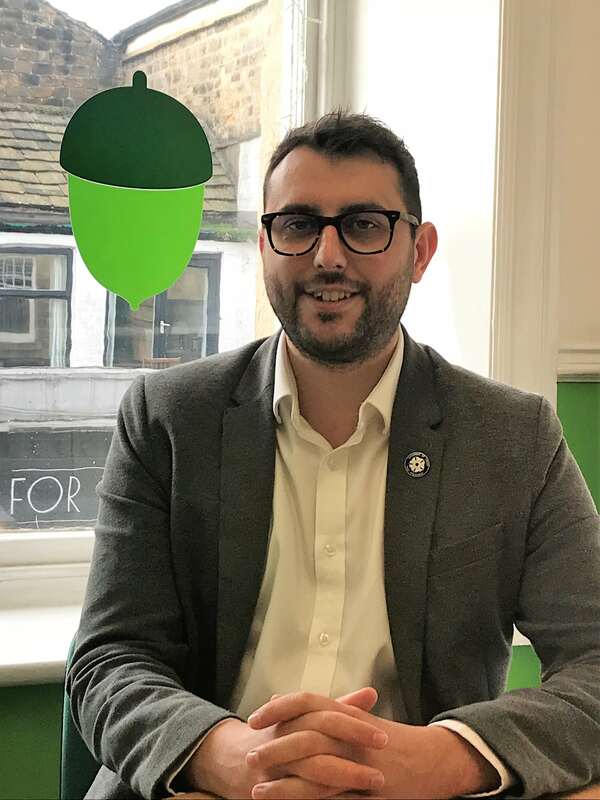 From our office, based in the picturesque market town of Otley, we have been helping clients realise life ambitions through sound financial planning for over 25 years. In January 2016 Thomas Hatley took over the business from Christopher Little. Joined Christopher Little & Co Financial Advisers in 2010, taking over the business in 2016, Thomas is a fully qualified financial adviser. Thomas specialises in financial planning for Individuals, families and companies. If you need holistic financial planning, including pensions, investments, insurance, trusts, long term care, then Thomas is the person to speak to. Outside of advising Thomas sits on the board of directors of Otley Business Improvement District. Thomas is married to Emily, they have two young daughters together, Winter and Willow. In his spare time Thomas enjoys spending time with his family. He is also a keen, but very average footballer. He is a far better cook. Joined Christopher Little & Co Financial Advisers in 2015 as a Trainee Paraplanner. 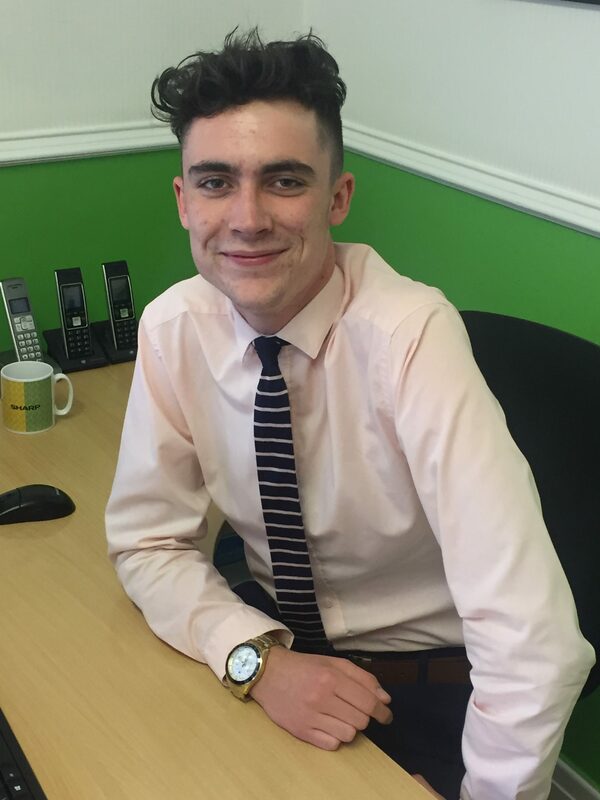 In his first year Ryan successfully completed an apprenticeship in Business Administration. Ryan is working towards the CII Paraplanner qualification with Christopher Little & Co over the next two years, where he can then advance to becoming a qualified Financial Adviser. In Ryan’s spare time, he enjoys spending time with friends & family, and playing football. Financial planning should be clear, cover all of your needs and deliver value for money. We want to establish a long term working relationship to maximise your financial potential. By building a good understanding of your circumstances and needs we can provide you with the best advice to meet your desired outcomes. Your financial wellbeing is at the heart of what we do. 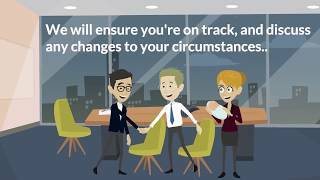 Find out more about the advice process when working with Christopher Little & Co by watching the video below. It is important for you to be confident about the advice you are receiving. We are appointed representatives of Intrinsic Financial Planning Ltd and Intrinsic Mortgage Planning Ltd who are regulated by the FCA. You can find our company listed on the FCA register by searching under reference number 152 660. For Protection and General Insurance recommendations we receive commission from the product provider. For all other Corporate and Personal services, including: Investments, Pensions, Annuities, Drawdown, Estate Planning we will agree a fee with you. We always explain the total cost of our services in writing after our first meeting. For Buildings & contents insurance we offer products form a single insurer. For Accident Sickness & Unemployment insurance we offer products from a selected panel of providers. For all other general insurance we act as introducers.